One thing that Apple boast about is the security of their device and protection against hacks. 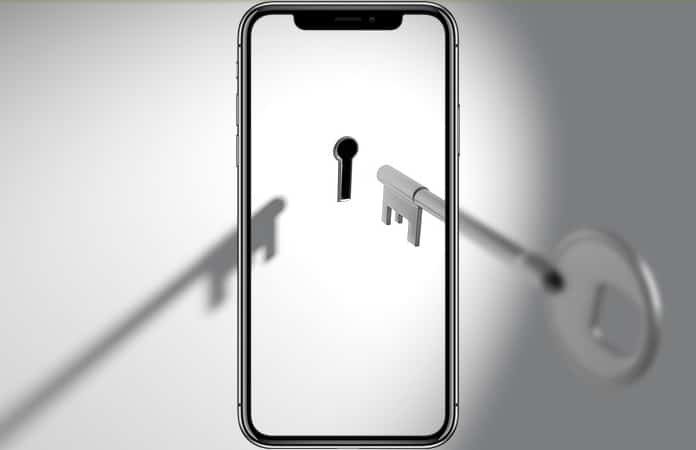 So to secure their device even more, Apple introduced the two-factor security. 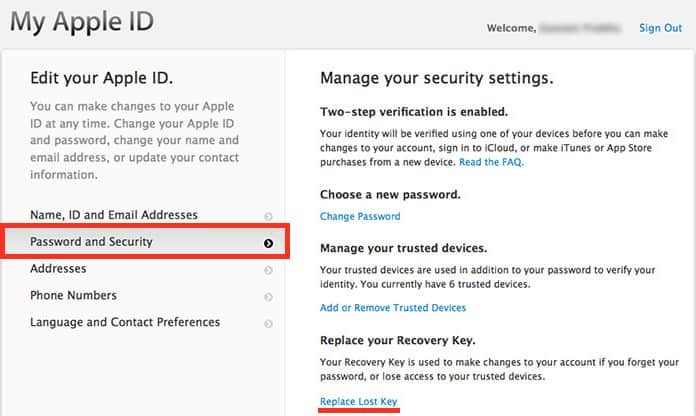 In which Apple issues you an Apple Recovery Key as a step to secure your Apple ID. Though with the increase in insecurities many of the other companies are also started to offer and two-factor login. Remembering all of these two-factor pins, keys and passwords, it is only human to lose few of these keys. 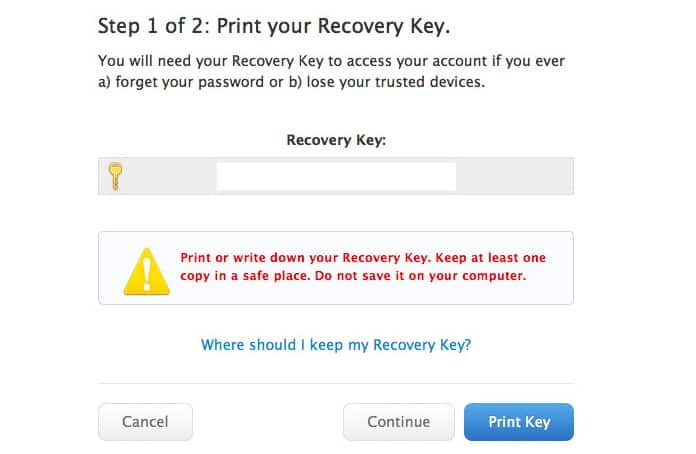 In the case of you losing your Apple Recovery Key, one must wonder how he can recover the Apple Recovery Key—ironic. Before we begin, you need to understand that you can recover the Apple Recovery Key only if you haven’t been locked out from your Apple ID. So if you still have access to your Apple ID then you can easily generate a New Apple Recovery Key. Step 1: First and foremost got to the appleid.apple.com site and then select the ‘manage my Apple ID’ option. Step 2: Then you need to login into your Apple ID with your username and password. Step 3: Now once logged in, it will ask you to verify your credentials. You can verify either by using a phone number or a trusted device. Step 4: Then from the left side choose the ‘security’ option. Step 5: Next, select the option ‘Replace Lost Key’. Step 6: Now, Apple will take you a simple setup process to generate a new Apple Recovery Key. Follow the process and once you get your recovery key. You can either print the recovery key or write it down and place it in a secured location. Step 7: After that, you will have to re-type the recovery key so that you can confirm that the Apple Recovery Key is working. That’s it, now your two-factor is enabled and you can easily access it. We advise you that it is for your own good to either make a copy of the recovery key and give it to someone you trust or store it for later access. Because if you’re locked out of the Apple ID and lost the recovery key. Then, rest assured that it is nearly impossible for you to access your Apple ID. 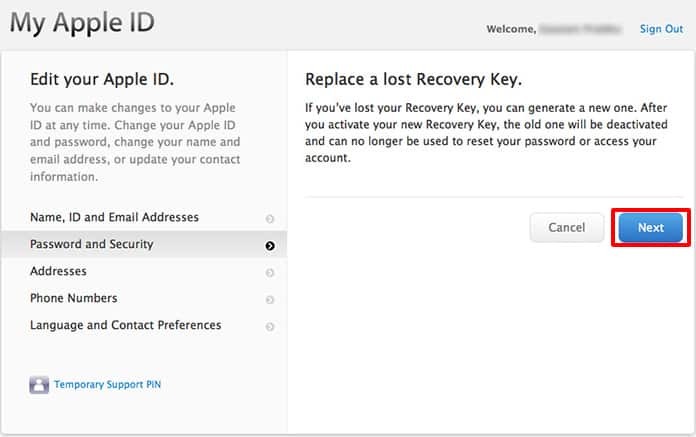 Were you able to successfully generate a new Apple recovery key? Let us know in the comments section below.